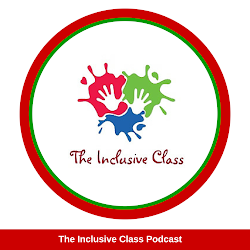 The Inclusive Class: Activities to Enhance Learning in the Differentiated Classroom - Guest Blog by Mari Nosal M.Ed. Activities to Enhance Learning in the Differentiated Classroom - Guest Blog by Mari Nosal M.Ed. For behavior management I use a “catch them when they are good” system. During the day give the children a ticket for various positive behaviors that are noted. Have them write their name on the ticket and put it in the box. At the end of the week, pull out a determined amount of tickets from the box. They then can earn small tokens like a pencil, homework slip, chart, book, etc. this is a great positive reinforcement technique. By recognizing positive behavior, negative behavior does not get reinforced. With a tangible object to look forward to at the end of the week, the majority of the children love to join this “game”. A math lesson on percentages is a secondary outcome of this game. The odds of having one’s name drawn in the raffle according to how many tickets are earned during the week can be calculated. Middle level elementary age students and older can keep graphs from week to week to chart the correlation between these factors. When the children realize that the more tickets they earn, the better their chance of having their name picked in the drawing, they exhibit positive behavior to get their name in the raffle. I have used this with great success. Parents are wonderful about donating to this project. As we all know, one of the most important parts of the D.I. recipe is a positive classroom climate. There must be a feeling of camaraderie between the children. In order to instill this, the children must know each other’s strengths and weaknesses. 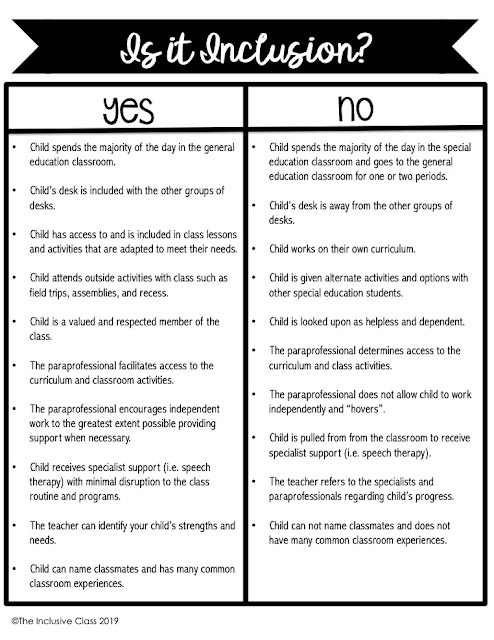 The following activities assist the children in getting to know each other. One activity increases positive behavior, which is also important in keeping the integrated classroom running smoothly. Behavior issues can take away a considerable amount of valuable learning time from other students. Throw a roll of toilet paper and tell students to take sheets from the role. Do not place a limit on how many sheets they can use. Tell them what the sheets are for AFTER they all take sheets off the role. For each toilet paper sheet they take, they have to tell the class one fact about themselves. Each child takes an index card. They have to write three questions on each card. Some examples would be: do you have a pet? do you have a brother or sister? do you like to play sports? Have the kids walk around the room as you say, “mingle, mingle, mingle”. When the teacher says stop, the children switch cards with the child closest to them. The intent of this game is to get children to speak and socialize with each other. Whatever card a child was given when the cards were switched is kept, and the game starts again. 4) When children enter kindergarten some can already identify sounds of letters, some can actually spell words, and some are not readers. Some learn through auditory modalities, some through visual modalities, and some are tactile. This letter and sound recognition activity incorporates everyone’s different readiness levels. Using concrete learning materials, everyone has fun while learning. Take plastic letters, fill a bucket with macaroni and mix the letters into the bucket. Let the kids dig their hands into the bucket and pull out a letter. If a child is a pre-reader, have them try to identify the letter. For the slightly more advanced child, have them identify the letter and the sound it makes. For the extremely advanced child, have them do all of the above. Ask them to think of a word that begins with that letter. Mari Nosal, M. Ed., CECE is a school coordinator, blogger and author. 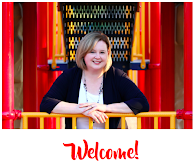 She is certified by the Department of Early Childhood Education as a lead preschool teacher, an infant and toddler teacher, and site coordinator qualified to manage school age programs. She is certified in Community Crisis Intervention by the Community Crisis Intervention Team of Bristol County. As a parent of a son with Asperger's, she and her son show others how it is possible to overcome obstacles and achieve your goals. You can read more of Mari's articles at http://marimouth.wordpress.com/.